Two of our star volunteers in action! 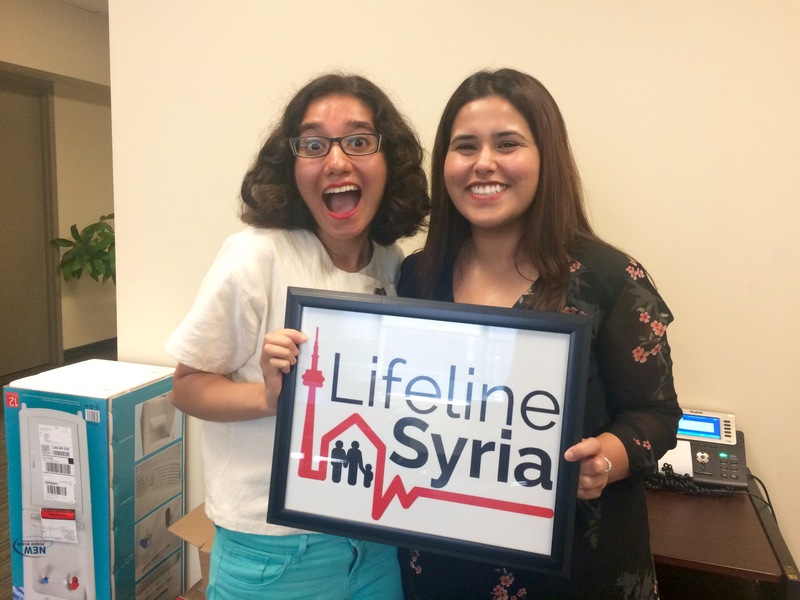 Thanks for your interest in volunteering with Lifeline Syria. We have three main volunteer streams. Please click on the following links to view a description of the roles and responsibilities in each position. Please note that most all of our volunteer opportunities are during the weekday office hours, and require a minimum 3 month commitment. Please also note also that we do not work with Syrian refugees directly; Lifeline Syria processes refugee applications and matches them with private sponsors prior to arrival in Canada.